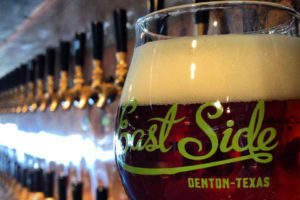 The Denton Diablos FC were born when two local passionate, community centric business leaders came together at Eastside Denton to talk soccer, community and business over a TX Whiskey and Texas Craft Brew in early 2018. 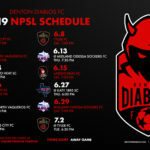 Fast forward to 8 months later to mid-September and the newest community based club in DFW, Denton Diablos FC, was announced at LSA on the square in Denton overlooking the historic Courthouse. 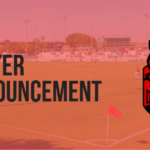 What started as an idea between two like minded people, has quickly spread to one of the hottest brands in Soccer.